If you are considering selling your house either now, or at some point in the future there are several types of improvement which could prove to be a good return on investment. In particular, estate agents regard en-suite bathrooms, double glazing and bi-fold doors as means of adding value to property. These days en-suites are considered a must, particularly when it comes to the master bedroom of the house having one. If your property only has one bathroom then is may be worth considering installing a second to add value to the property, as well as of course meaning there will be no more toilet queues when friends or family come to visit. Another way to add value to your home if by fitting double or even triple glazed windows. 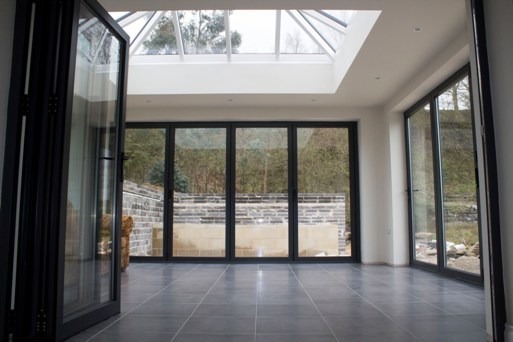 These windows are incredibly more heat efficient (as well as noise insulating) than single glazed windows so are more attractive to potential buyers. If you are not moving immediately you will also reap the benefits in terms of a warmer house and reduced energy bills. This type of door can increase the aesthetic appeal of a property as well as create illusions of extra space. 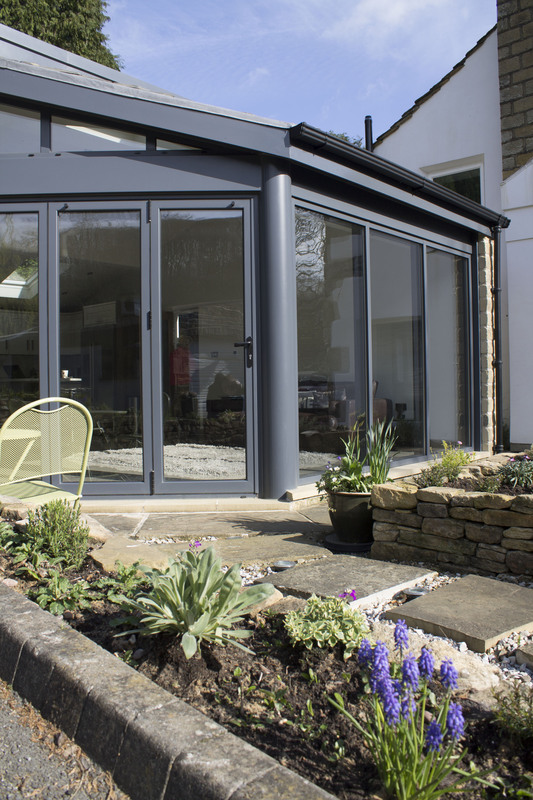 Bi-folds doors are particularly effective when they open onto a garden or patio area as they help to create the feeling an extra relaxation room in the property as well as provide great views out from the house to lawn. Potential buyers will be attracted to this as well as the extra amount of light that this kind of door allow to enter a room. 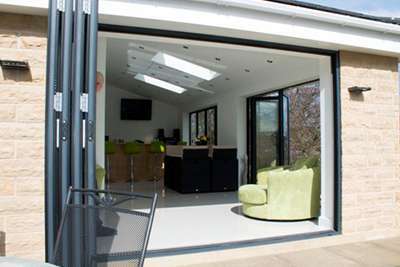 Clear View are based in Huddersfield and supply and install bi-folding doors, sliding doors and windows throughout the UK. 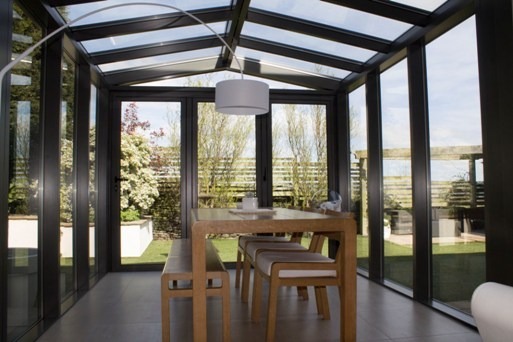 We work closely with our clients to ensure the products we design and manufacture are the perfect addition to their home or business. For more information or to discuss a project with us please get in touch today on 0800 1357167.